As of the date of the writing of this blog, the TCJA (Tax Cuts and Jobs Act) will take effect on January 1, 2018. Due to the timing of adoption and the lack of debate and discussion there does not appear to be much advance direction for steps to take prior to the end of this year. However, some end-of-the-year strategies to consider are suggested below, with the caveats that each individual should obtain appropriate tax advice for their particular situation, and that we are not giving tax or legal advice through this blog. One of the fundamental changes made was the doubling of the standard deduction available to taxpayers. Since this may result in taxpayers who previously itemize their deductions now being able to use a standard deduction instead, it will also mean that deductions that we previously benefitted from will now not be available. 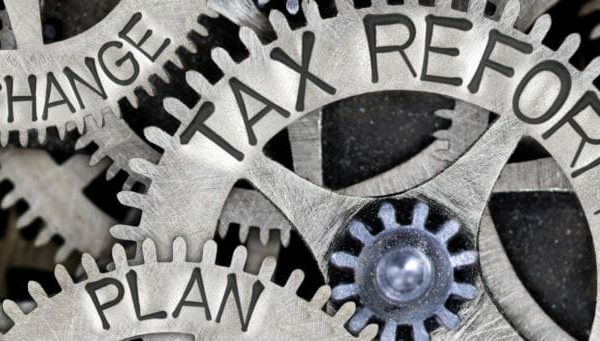 In addition, there are now caps on some deductions that typically were available to taxpayers that could affect real estate investment and purchase options. From an investment perspective, the treatment of “pass-through” entities may have changed to provide for a lower tax rate on distributions compared to the “income” tax rates that might have been previously imposed. If you might be taking the higher 2018 standard deduction instead of itemizing, and all of your state and local income and property taxes exceed $10,000 per year, consider prepaying in 2017 (if possible) your 2018 real estate taxes. The deductibility of state and local taxes is now capped at $10,000 per person. That may make buying a house with high property taxes – or buying at all – less attractive. Also, the deductibility of interest on home loans is now limited as well. Starting next year, interest on mortgages over $750,000 won’t be deductible (the actual rules on this have not yet been developed so the specific details are not yet clear). Some investors and developers may benefit from the reduction of tax rate to 20% for pass through entities. Consult with your advisor to determine if your real estate investment or project can benefit from this, possibly by setting up an entity to hold those investments. 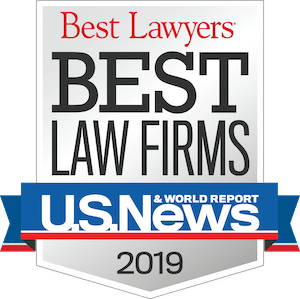 Note, however that there appears to be a phaseout for the deduction that begins at $157,500 of individual income and $315,000 of income for couples filing jointly. Not necessarily a real estate issue, but charitable donations made in 2017 will be deductible pursuant to the current tax laws on your 2017 return. Because of the new higher standard deduction, many taxpayers will no longer itemize and so they won’t get any benefit from charitable giving next year. It may be worthwhile to immediately talk to a community foundation about a donor advised fund that you fund before the end of 2017. And let’s not forget the estate tax exemption relief, although chances are if you’re reading this blog, you probably have someone else doing this thinking and planning for you. Between next year and 2026, the individual estate tax exemption amounts will double to a little less than $11 million per person. Before giving away or selling highly appreciated property with a high value, it might be beneficial to hold onto that property to try to get a step up in basis at death. Of course, this is not a complete summary of the tax law changes. Because of the uncertainty surrounding the full effect of this new law, everyone should consult with their tax and financial advisor before taking any action relating to their real estate holdings (and of course, relating to all of their financial matters). Will the Proposed Tax Reform Plan Impact the Florida Real Estate Market?